Book Publishing Services – Hillcrest Media Group, Inc. The Author Center is our robust publishing process management software. We offer comprehensive book publishing services that span a book’s entire lifecycle, from manuscript to distribution and sales reporting. We have several websites designed for authors at various points in the publishing process. Regardless of how authors find us, we give the best advice on what comes next for their book. 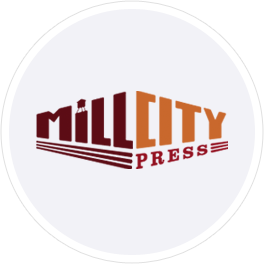 Mill City Press is our self-publishing service provider offering cover design, interior layout, printing, distribution and book marketing services for print books and eBooks. This includes both traditional and print-on-demand distribution. 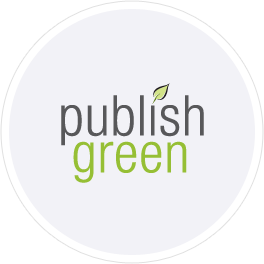 Publish Green is our eBook publishing division that converts and distributes eBooks to over 30 wholesalers and retailers. These eBooks are created using a patent-pending conversion technology that creates specialized eBook files for each major eBook reader. 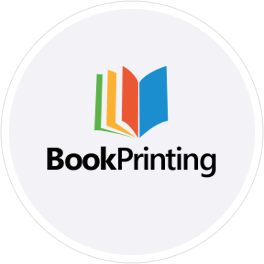 BookPrinting.com is for authors and small presses who already have press-ready files, but need printing, distribution, fulfillment, and warehousing solutions for print runs in excess of 300 units.